Laura Tyrer joins the West End cast of Chicago at the Phoenix Theatre playing Velma Kelly. 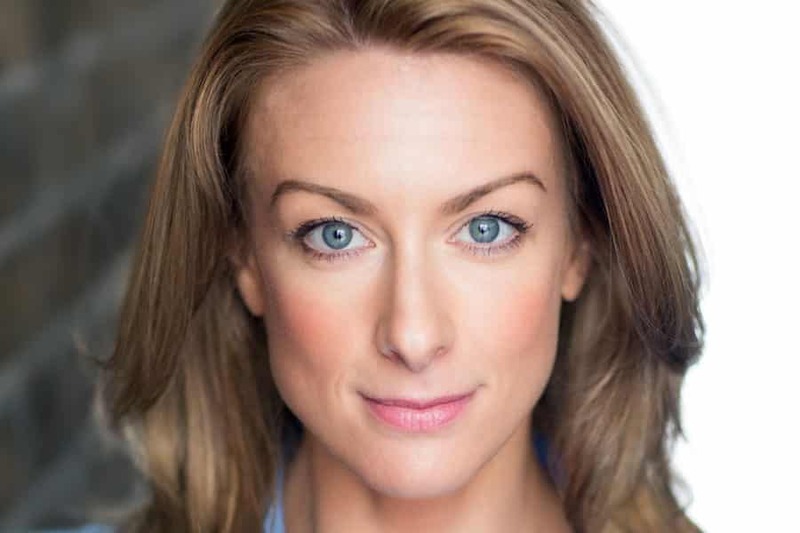 Laura Tyrer will play Velma Kelly in the West End revival of Kander and Ebb’s Chicago the musical. Laura joins Alexandra Burke (Roxie), Duncan James (Billy Flynn), Mazz Murray (Mama Morton) and Paul Rider (Amos Hart). Laura won the role via an audition on new ITV series The Big Audition which starts screening next month. The series examines the world of genuine auditions. Laura Tyrer will appear in Chicago from 24 September to 6 October 2016 at the Phoenix Theatre.